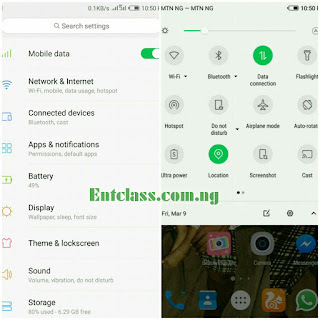 Infinix has started rolling out Android 8.0 Oreo to Infinix Note 4 and Note 4 Pro users. This update came with cool features and some people have already upgraded their devices. 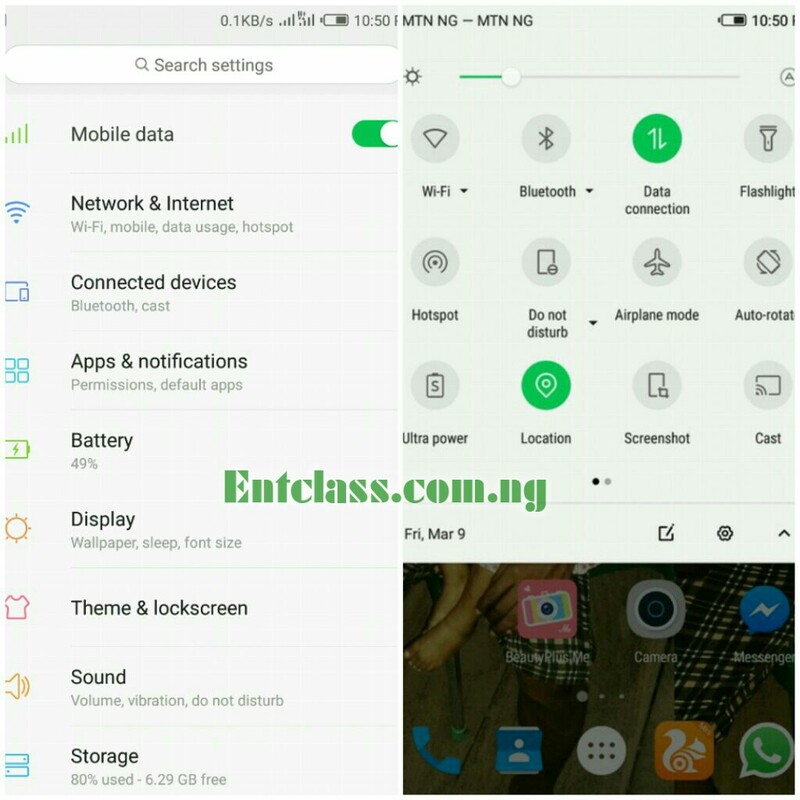 Infinix promised to roll out Android Oreo update to Zero 5 device in the next few days. If you own the Zero 5 device, you should take a chill pill as you won't be left out from the update. We should all have it in mind that there would be bugs in this update as it's the first update to be rolled out. Hopefully, the company will release a patch/system update to fix the bugs. Once download is complete, your device will automatically restart to install the new software (you have to exercise patient while it's updating). 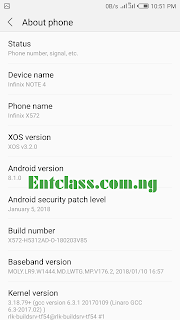 Once the update is complete, your Infinix Note 4 or Note 4 Pro will reboot and you’ll have Android 8.1.0 oreo running on your device with the latest version of XOS. Hopefully, a system/patch update will be rolled out to fix some bugs. If you have updated your Note 4 device and found some bugs, kindly leave a comment below. (1) My Battery now drains so so so fast. (2) hotsport not functioning well, other devices can not find my phone. (3) No music player installed that came as stock. Reason is because the phone is not meant for that update. 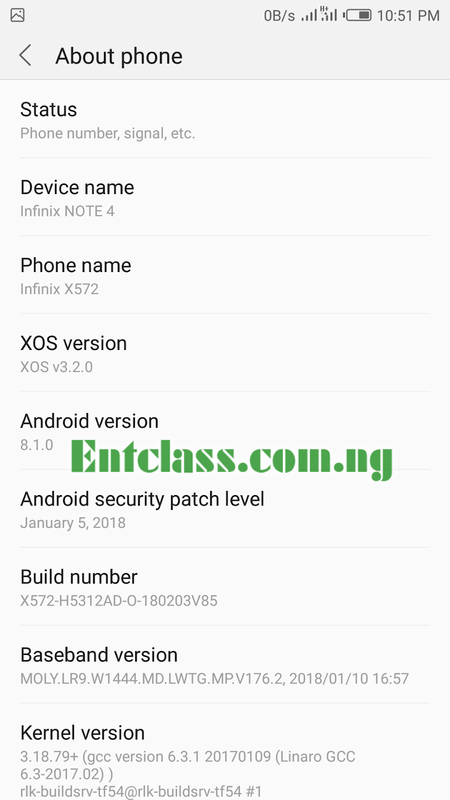 Hopefully, Infinix will roll out the system update to fix the bugs. Maybe the update hasn't hit your phone. this is nice information for the users ,and this is nice one from the stable of infinix company, it is a welcome development. That's a good one, though I usually wait a few days before upgrading to avoid dealing with bugs. That's good, I always appreciate phone makers who regularly update their is versions. nice one from Infinix, it's a great development.